Gain peace of mind knowing that your property and loved ones are safe and sound. 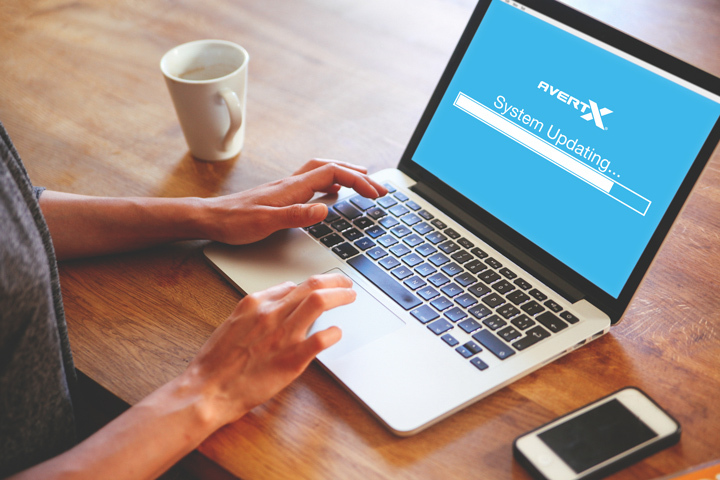 AvertX Cloud Connected surveillance systems make it easy to check your cameras or watch video from an alarm. See who's at the front door, check on the kids or see if your delivery has arrived with your mobile device! 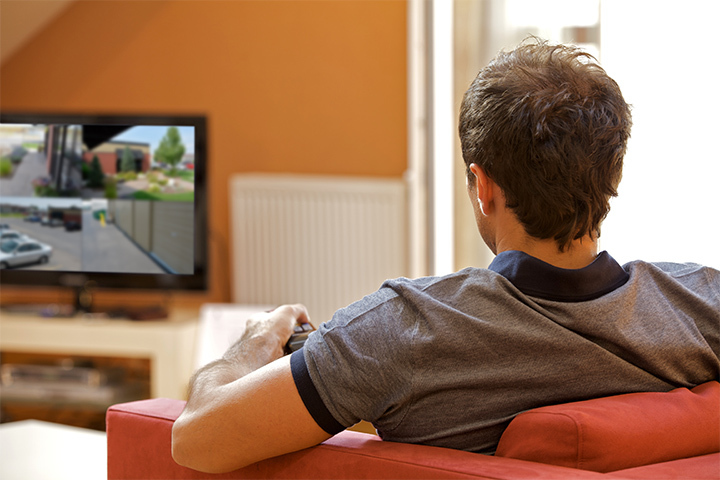 Best of all, with DIY-friendly installation and no monthly fees, an AvertX home surveillance system will save you money! A Cloud Connected security system from AvertX can keep an eye on your lake house, cabin or condo to make sure small problems don't become large ones. Access live video and export recorded video from your recorder remotely. Control and fine tune all functions on your system from anywhere. You can even restart the recorders and cameras from a web browser! See that your children are home safe from school, or when a package is delivered to your door. Keep an eye on your business when you’re away, at home or around the world! 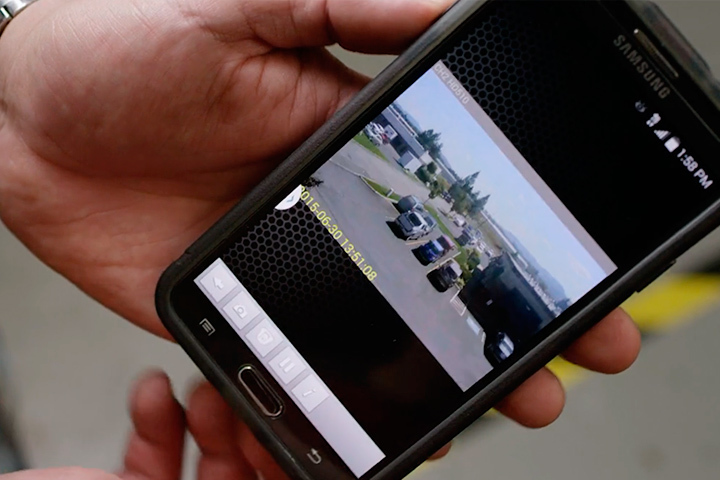 With free remote viewing apps, you can see your AvertX HD video whenever and wherever you need it. Make sure the dog stays off the couch and see when the cat comes and goes. Or just check in with the pets when you need a smile! 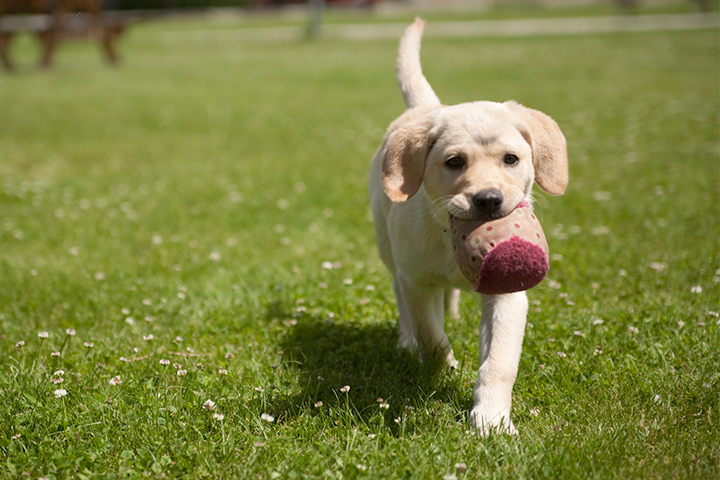 Admit it, you've always wanted your own puppy cam!